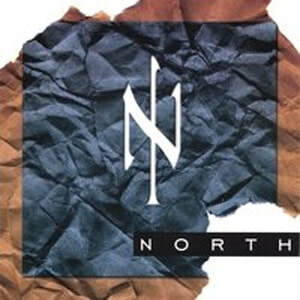 For over 20 years, North has focused on composing music mostly in the electronic instrumental arena, while adding elements of other musical styles as well. 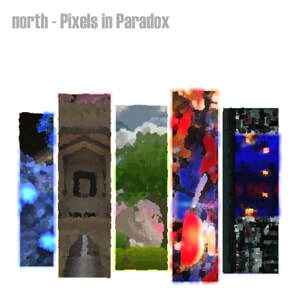 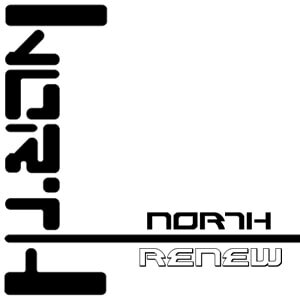 To date, North has released 6 albums - North (1998), Never Forget (2002), Renew (2007), Biography of Time (2009), Pixels in Paradox (2011) and Red Forest (2015). 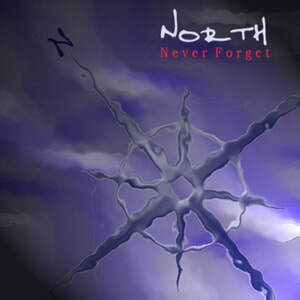 In addition, the music of North can be heard in a few mobile games such as Leaf Catcher and Pogo Bunny. 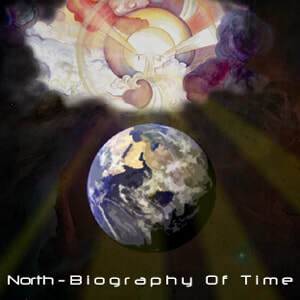 To learn more, feel free to browse this site or visit our Facebook page.